Since moment of rising to power of Alexander Lukashenko in 1994, the whole generation of Belarusians has grown up. These are young people who soon will determine the future of the country. Do they want to initiate changes, or vice versa, will avoid them? 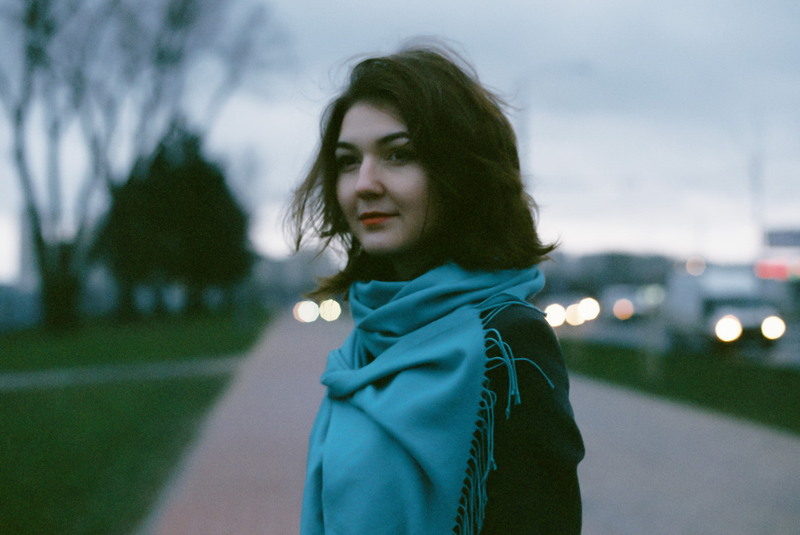 I want to understand what this generation is concerned with, what they feel living in today’s Belarus. I am interested in the limits of their responsibility and courage, the degree of involvement into the actual processes, their need for change. I would like to give an opportunity to the chorus of daring, dreamy, quiet, sometimes apathetic and indifferent, helpless and often conflicting voices to be heard. This generation seems to be looking at the reality with from a new perspective, and sooner or later they would start changing the social environment, public space, culture and many other things. To change everything that got frozen somewhere between the Soviet era socialism and a mixture of suppressed capitalism and a fear of authoritarianism. When talking with young people, I often felt the air of the past generation. But at the same time many of my characters showed an active position, they think critically and act much bolder than their environment, they are not afraid to stand out and go against the stream. I want to believe that it is from such individuals that the core of a new generation of the Belarusians is formed and that they would be free enough to make the world a more pleasant place to live. I finished doing a make-up artist course, and now I want to take up a hairdresser’s course and learn to design clothes - to make people and the world more beautiful. I want to earn money, to buy a turntable and make my own home studio. I would like to travel. I am looking for myself now. We have this life to explore all the corners of the world and find ourselves, rather than to stay at one place thinking how bad everything is and how tired we are of Lukashenko. I do not care about it all. I want to find someone to love, to travel together, make a lot of children. And I would not want them to see this darkness that surrounds us. I want people not to ignore their lives because of uncertainty, without even trying to change something, not to give up but keep moving towards their goals. 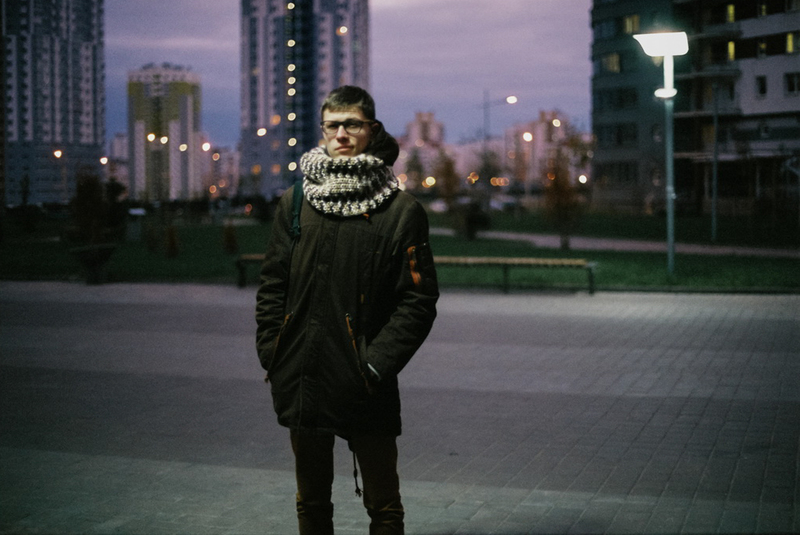 Artem, 22, Bobruisk, Student (Programming, 3rd year). My girlfriend says that we need to stay here and change something. I would love to: I entered the university, I seem to be doing everything right, I study and have a summer job. But in another country I would not get $ 200, so I want to leave. Our president adopted a decree according to which he can remain in office for more than one term, which is contrary to the constitution. I would like to have another president to get everything put in motion, even if it temporarily makes the situation worse, the country would develop. 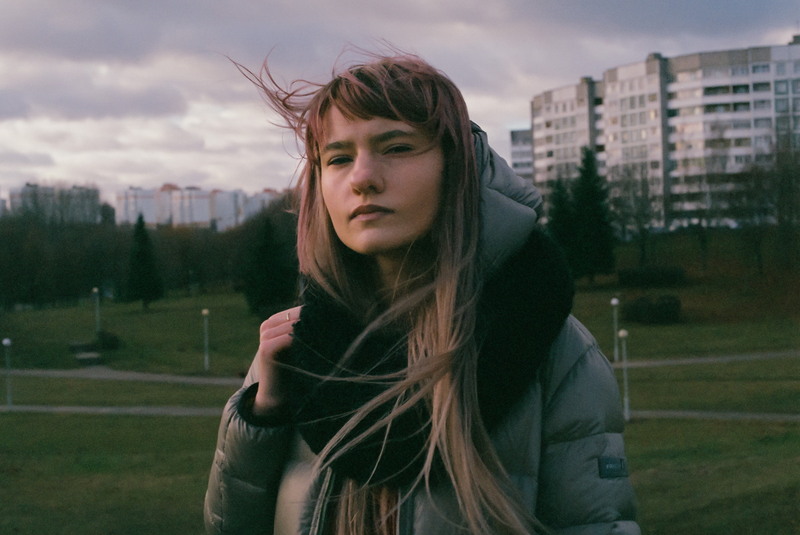 Lena, 18, Borisov, Student (Journalism, 2nd year). It is wrong when one person has been running the country for so long. In America the President is constantly changed, and Lukashenko does not allow even the hope for a change of power. Nothing depends on elections, all was decided long time ago. My parents (my mother is a kindergarten educator, my father is a driver) voted against Lukashenko. They see no differences in the country: palaces are built, sport is promoted, but there are no real changes. My elder brother is a businessman. He understands that somethings goes wrong in the country, but he is convinced that until he has food and heating, there is no need aiming at changes and risking, expressing one’s opinion. And I do not want to be a part of the system, to lead a monotonous life at the same place. After the 3rd year I am planning to take a gap year and try to take up a Master’s course in Sweden. We always expect changes to come from the top, but people who are on the top change things only for themselves. Do you want changes - so change yourself, but no one really tries. And we are not ready to act individually either. At the elections in 2010, there was an overall breakout, and where are all these people now? In prison, that is all. The state keeps promising us something, then it does not keep these promises, and we continue to wait and do nothing. Protests will change nothing, people will just face more problems. It is senseless trying to reach something doing this, however massive the event is. Look at the examples of other countries: so many rallies, protests, people gather together holding posters -- and what do they actually achieve? I have never seen people going out to the streets and achieving something. Yes, people in the Ukraine got involved into a war. This is what they have now. 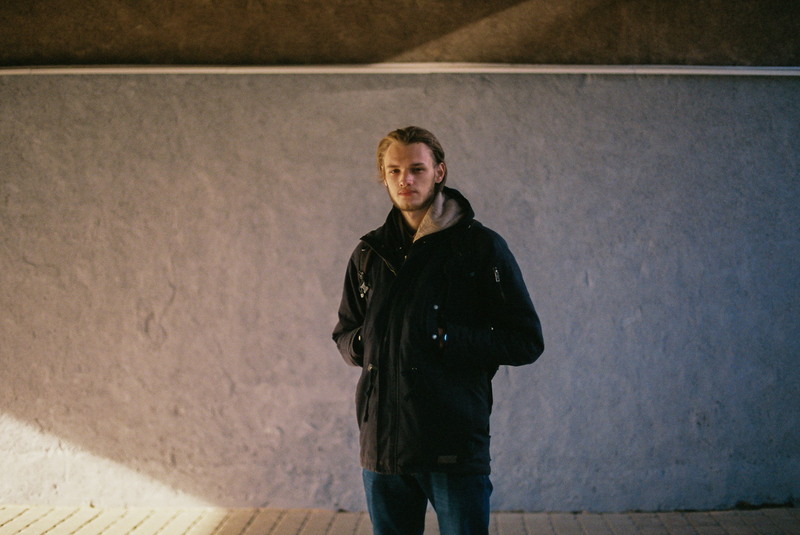 Stas, 21, Minsk, Student (Law, 4th year). Our society is gradually becoming more free. For example, in terms of getting information. Authorities can not control the Internet the way they did with television, radio and newspapers. Therefore, space for critical thinking is formed. Today people become witnesses more often, they shoot videos about what is happening using their mobile phones. I do not divide the society into black and white, left and right. The more people you meet, the more opinions you encounter, the better you realize that there is no single correct answer. We perceive information differently. But the main thing is to have it available all the time. It is important for me to feel inner freedom. I want people to understand that we are all equal. The state is the mathematical sum of people. There is nothing supernatural that dominated us, anything higher and stronger than us. When you defend your position, you should not be afraid of the authorities. They are just like us. During our studies, we had internship in many Belarusian newspapers and on the radio, we could see it all from another side and got disappointed. I do not like living here and I do not like our journalism, so I do not want to stay in Belarus. There are no prospects for further development. I am not ready to take part in protests, because I am afraid of the consequences. The elections in 2010 did not end up good, I think it is foolish to waste one’s life because of this. It is better to graduate from the university and move somewhere. Crazy people take part in rallies and usually they are adults. In general, students are afraid of everything. 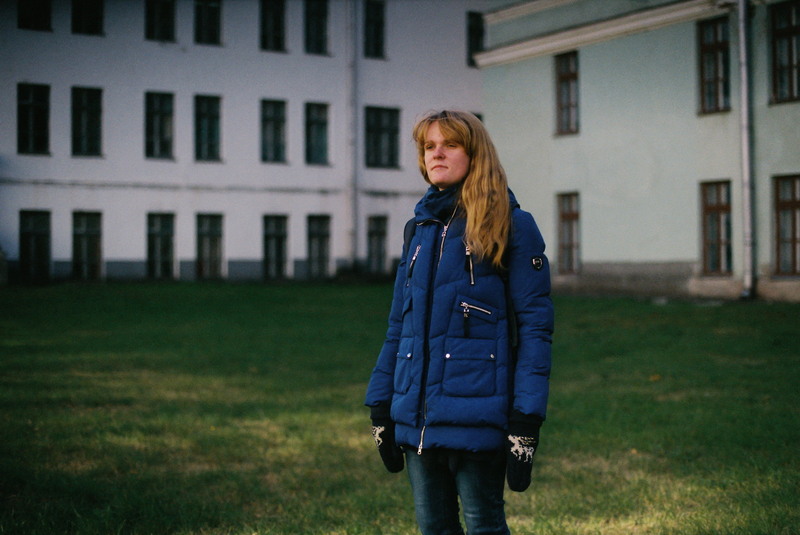 Karina, 19, Gomel, Student (Design Engineering, 3rd year). Belarus makes me happy because we have no war, all is peaceful here, the streets are clean. I am planning to stay here. If I become a professional, I will try to leave it for a country with a higher standard of living. We can live a normal life here, but everyone aims to get something better. It is quite strange that the country has been governed for so long by the same man. But if he turns out doing it pretty well, why not? Although the norm is when the change of power does occur occasionally. Maybe new people would develop something different, because now the country remains unchanged for 20 years. And to make a career in politics without any connections or money is difficult. You will be more likely to end up taken into the forest, if you try to oppose people in power. 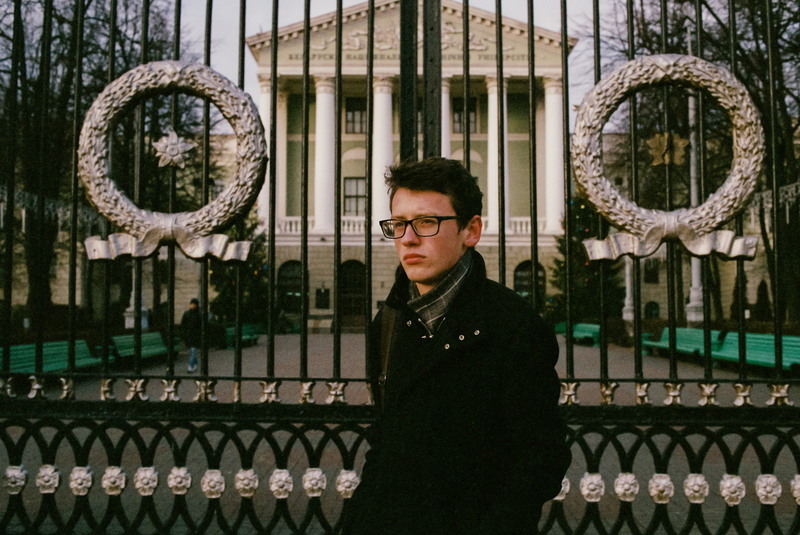 Peter, 21, Minsk, Civil society activist. He was expelled from the university in 2015. He had take up his studies in spring 2016. At school and lyceum I was far from propaganda because of my Belarusian-speaking and rather opposition-winged environment. My parents have a critical attitude, but just like most Belarusians they lack a leader. I have been living with Lukashenko regime for 21 years. It is really crazy. We need to do something about it. I am very concerned about the services sector, their quality. For example, I would like to see police officers working for the people and creating a sense of security, not causing negativity and tension. And the same holds true for all the actors of the executive branch. 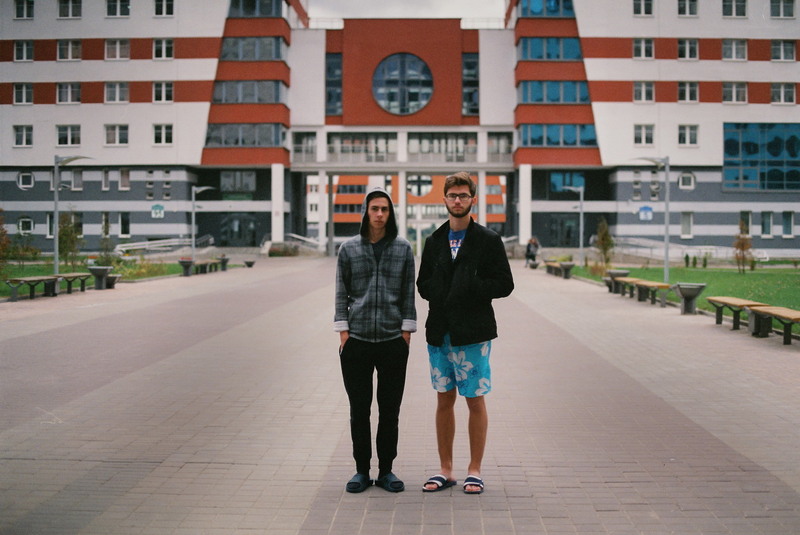 Kirill, 20, Molodechno, Student (Engineering and Computing, 4th year). I am studying at the Military Faculty and I do not believe that conscription restricts freedom. I am sure that the army is necessary. We often talk about it at the university, we ask questions, if something is not clear, and get answers. We live in the times when it might be necessary to prove something to other countries. I really wish we did not have to do it. A retired colonel at our university said he had always been voting against everyone, and in 2015 he voted for Lukashenko for the first time because we do not need any change of power at the moment. We need stability and people who would continue to do their job well the way they have been doing it before. It is a cold calculation, but it is certainly true. Just look at the Ukraine to get it better. 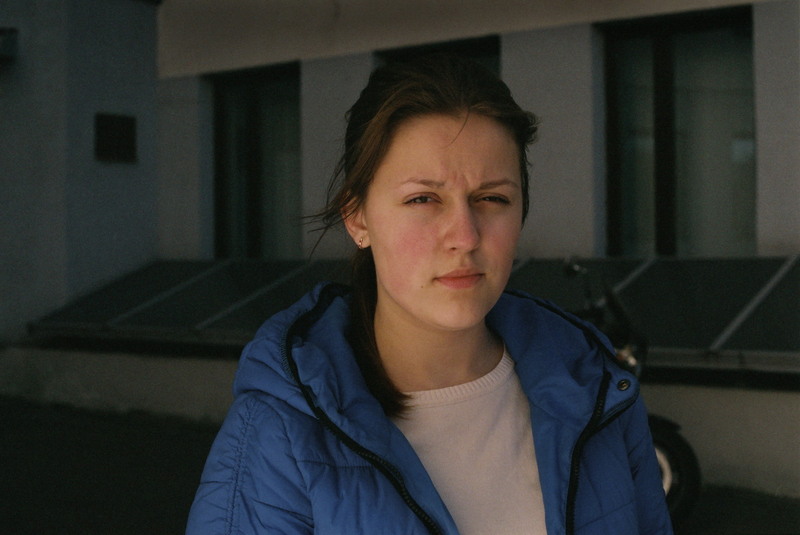 Maria, 20, Dobrush, Student (Geography and Biology Teacher, 4th year). Our society is too selfish; it cares only about its petty interests. This firm fence of selfishness surrounds each of us. Any people deserves their own ruler, and our society deserves Lukashenko. It can be changed only by bringing up a new generation who would start to look at everything differently and would able to bring changes into society. Nothing can be done about those who let Lukashenko to gain power and are turning a blind eye at this now. My parents do not understand me, they wanted me to be become "normal": to function in the system of family-work-home. They think I am ruining my life. For a lifetime they have been following the canons imposed by the society fearing the social stigma: what would their neighbors think? what would people say about them in town? They have lived their lives, but the life actually does not belong to them. I believe that is what is happening all over the world. 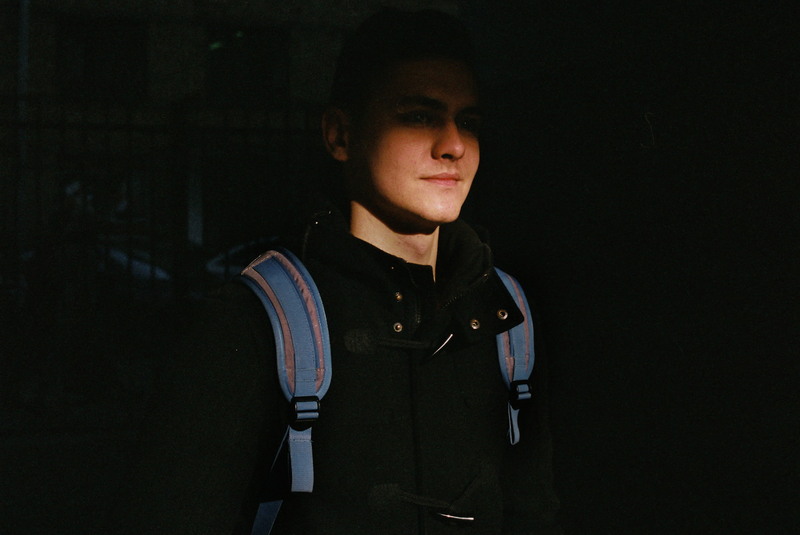 Ilya, 19, Zamostje village, Student (Building, 2nd year). I am against Lukashenko. He behaves meanly, he has been taking his position for 22 years already, he just does not want to leave it and does not want to give in. I think it is too much. Let it be someone bad, but at least a different one. It would be rational to try something different. My grandmother on elections checks a box in front of Lukashenko’s name, she does it without thinking, explaining it all with the phrase "I do not want any war to start". She actually does not live in this country, but only in her village. I think that many of those who voted "yes" are people similar to my grandmother. 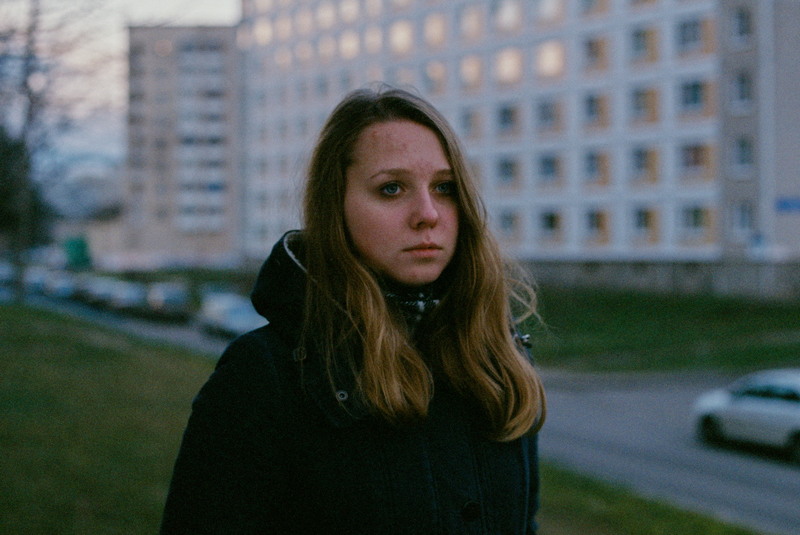 Olga, 20, Slonim, employed as an electrician. We live in a peaceful country, and whatever one says about our president - the evidence is clear - if anything starts anywhere, it immediately gets suppressed. Our President will not allow any rallies or war to happen. I like this peacefulness - it is the most important thing for me and my parents. Freedom means being able to take your own decisions. Without having to look back at the opinions of others. This is what I want to do - and I do it. I go to the gym, I take care of myself. I would like to learn to play the piano and play tennis. I think it is never too late to start. 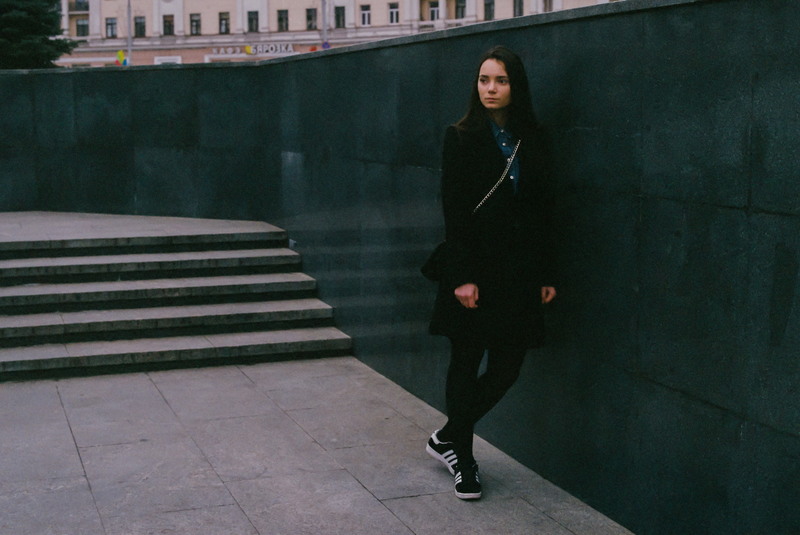 Katya, 18, Mogilev, Student (Medicine, 1st year). If I had a chance to change something, I would try to reform the system of education. But I really do not know how to change it and make teachers get the same salary as plumbers. My mother is a teacher, her monthly salary is 200$, whereas a plumber gets 400$. What sense does it make to work here? What sort of intelligentsia can we talk about? At the same time people constantly talk about the brain drain. Here you would run and limp and crawl towards the border and out of the country. 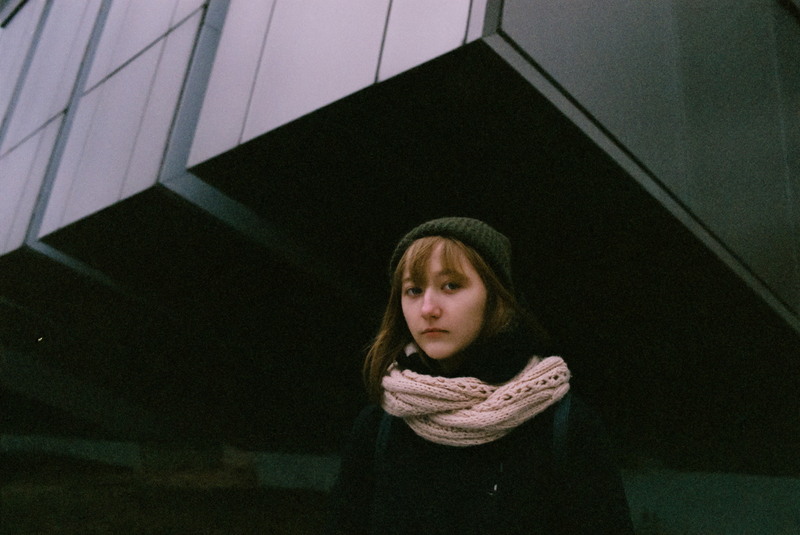 Alexandra, 18, Soligorsk, Student (Architecture, 2nd year). My mother is a social worker, she takes care of the elderly. She raised me alone. Her salary is low, we find it rather hard to survive, since there is no more help we can get. My mother has no higher education, she gave up her university studies twice, so it is so important for me to get a degree. I do not support Lukashenko. Maybe I am not strong in politics, but I do not like his personality and there are many things I feel not so much happy about. I am sure I can do nothing about it. Fearing possible problems, I would not take part in public protest events. I feel a sort of constrained. 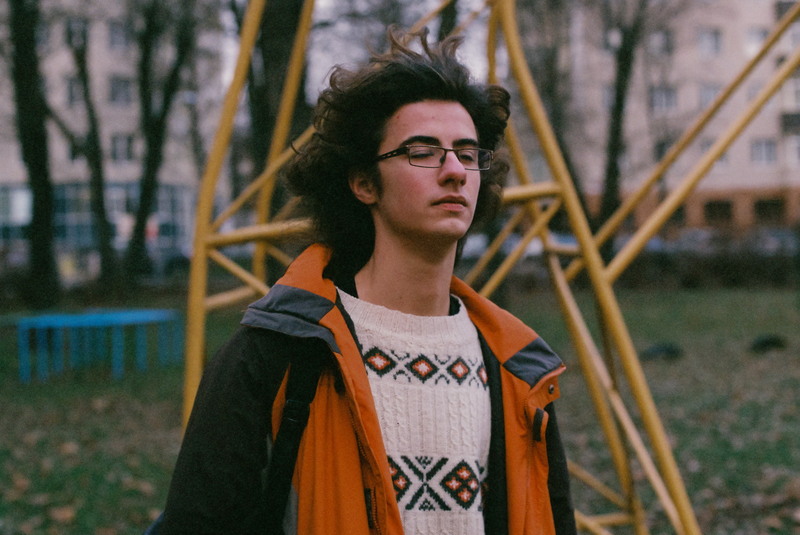 Alexey, 18, Minsk, Student (Energetics, 2nd year). In my university group the moods are totally passive - we can only joke about politics. And this model can be used to describe the situation in the whole country. People seem to need a leader and they do not want to do anything on their own. At the same time they can turn out wanting stability and being afraid of changes. The elder the person is, the more conservative (s)he becomes. I think this is the problem of our mentality. Protesting is difficult: there have been many cases when students were caught at the square and expelled from the university. And in future it would put an end to your career.